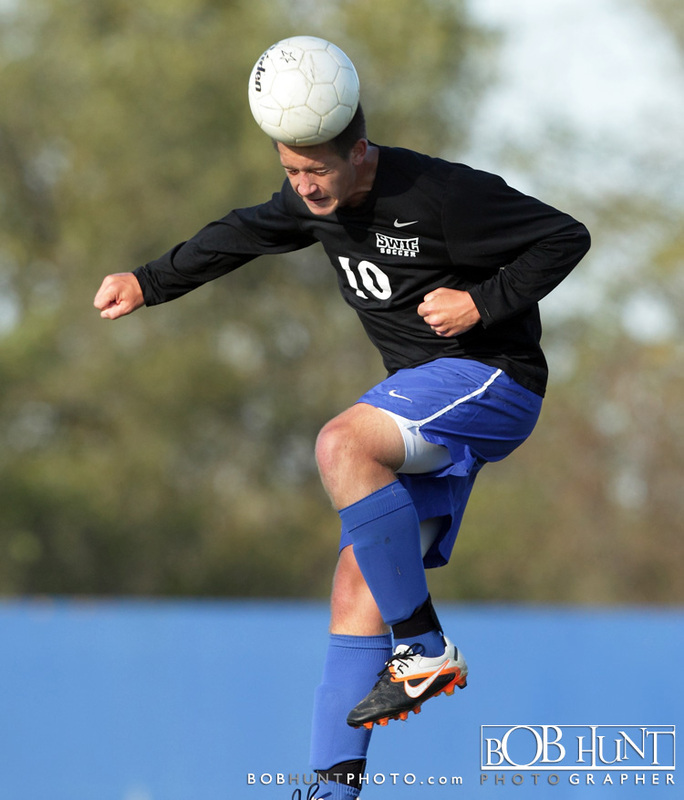 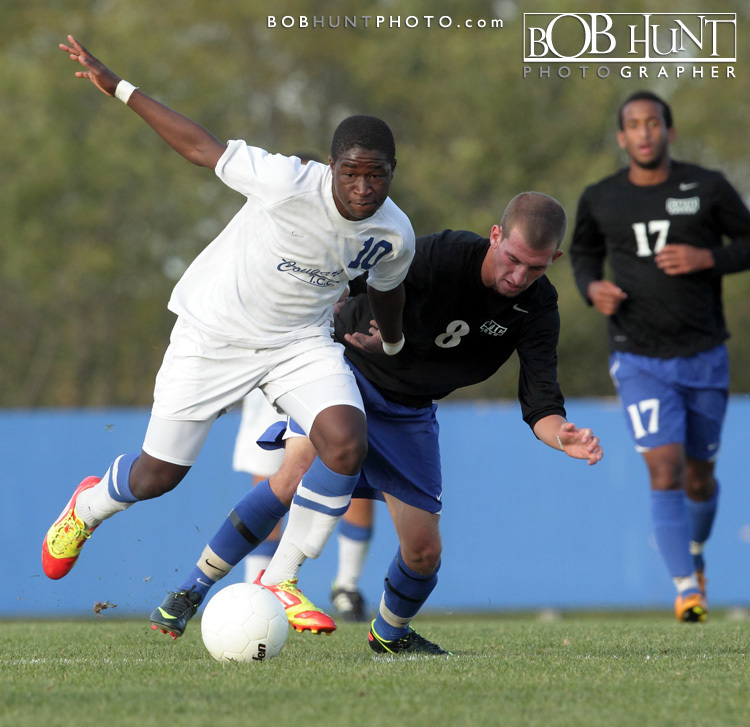 Illinois Central College (11-2-1) topped Southwestern Illinois College (12-6-0) 4-1 at EastSide Centre in East Peoria Thursday afternoon. 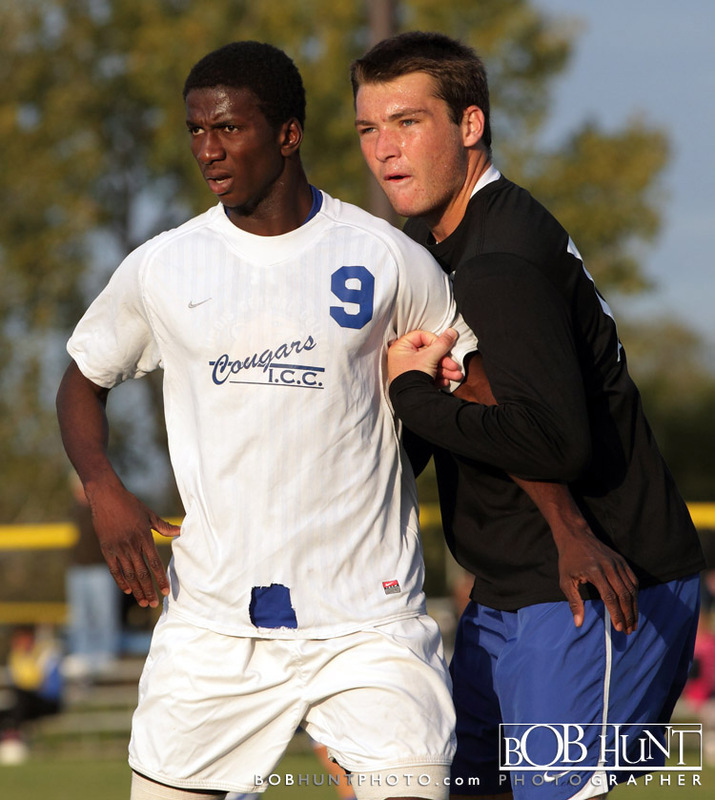 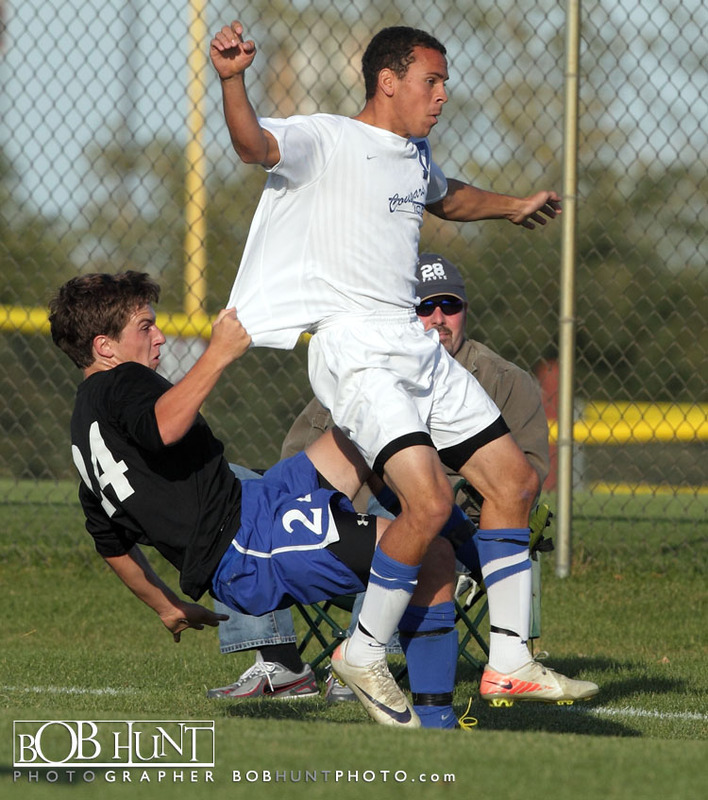 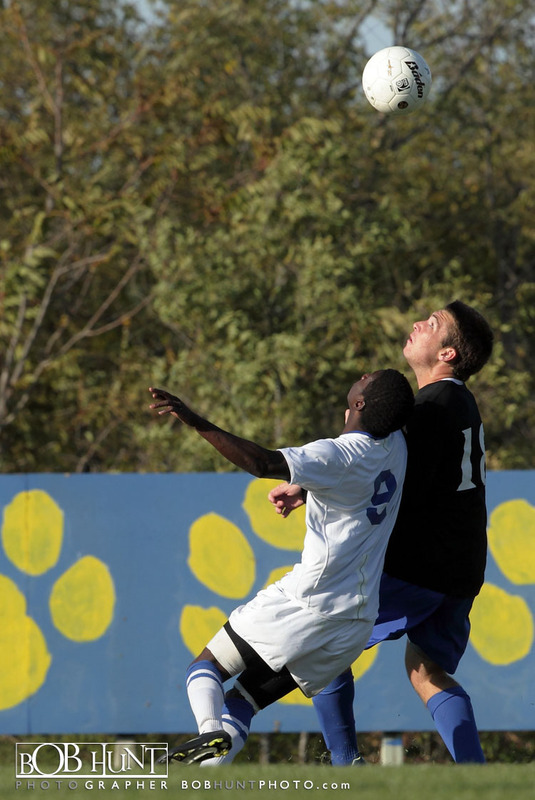 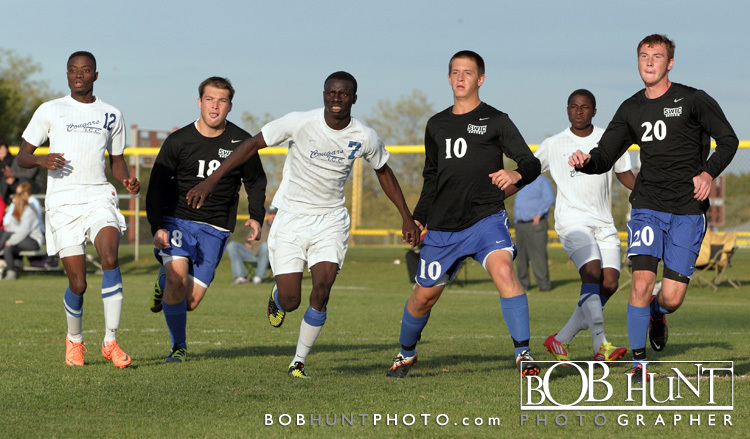 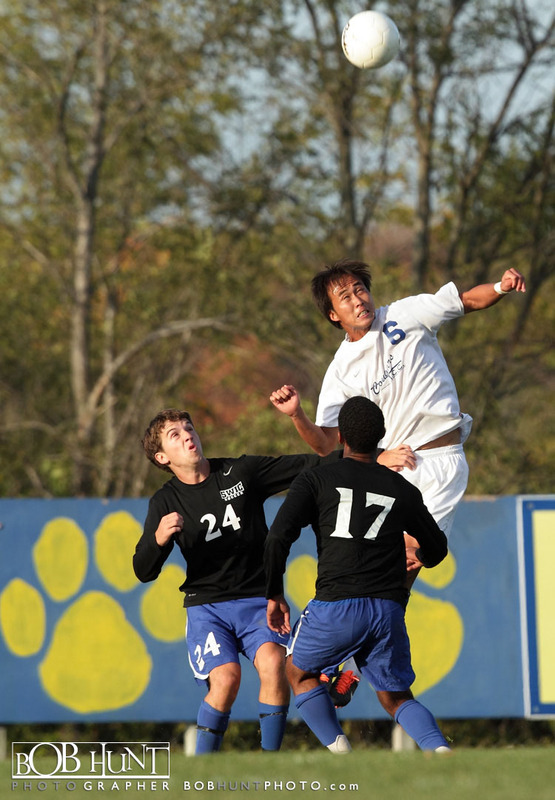 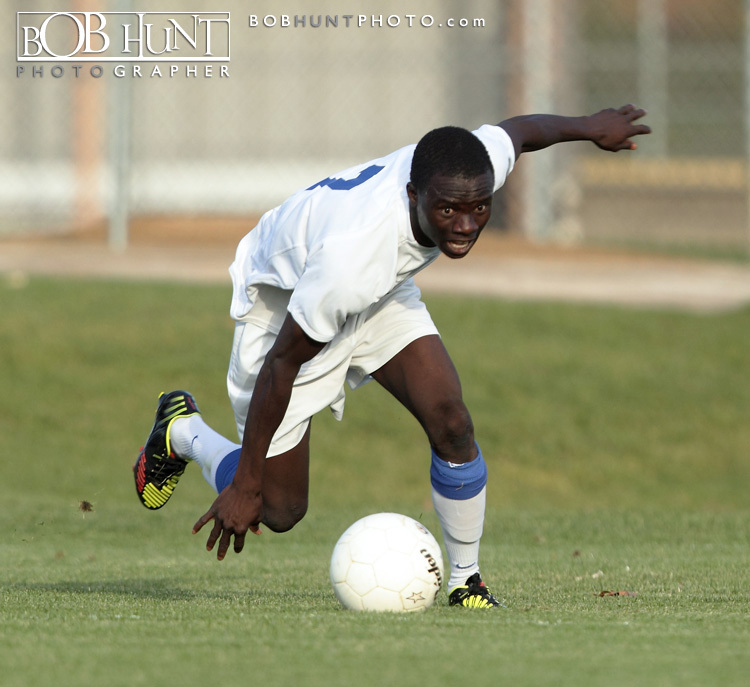 Sophomore Keenan Vincent scored twice for the Cougars as freshman Norman Ramos assisted on both goals. 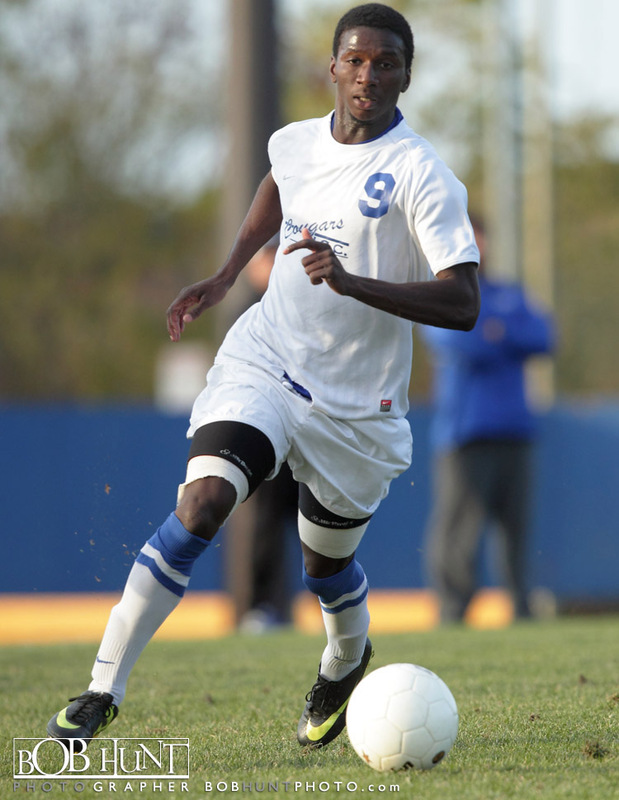 Amara Soumah and Diego Valdez each scored a goal for ICC. 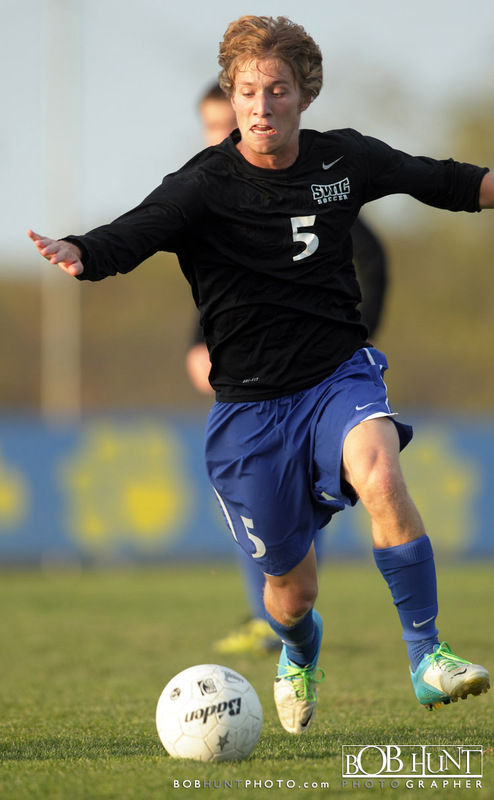 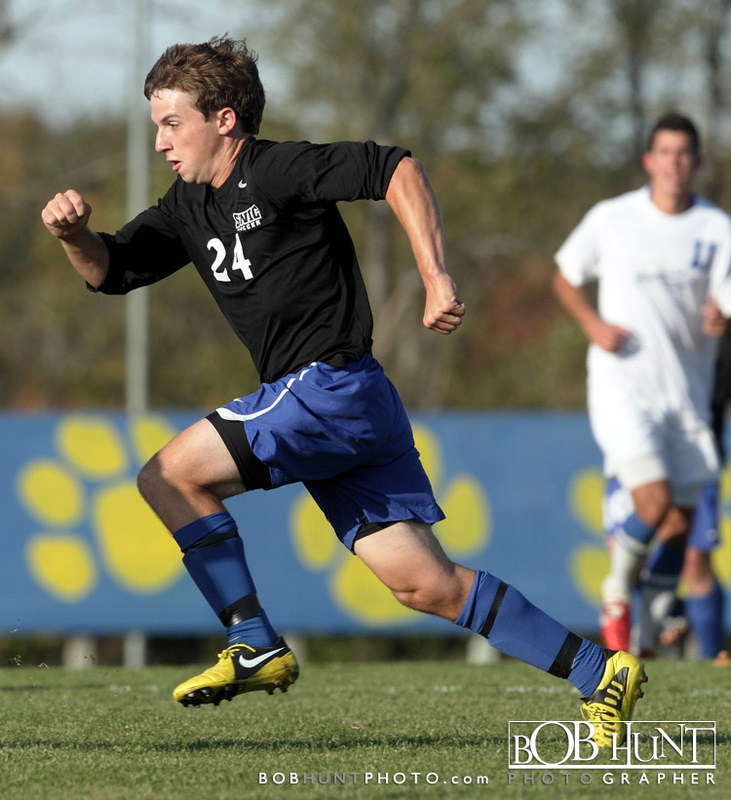 The Blue Storm scored there only goal in the game by sophomore Jon O’Brien. 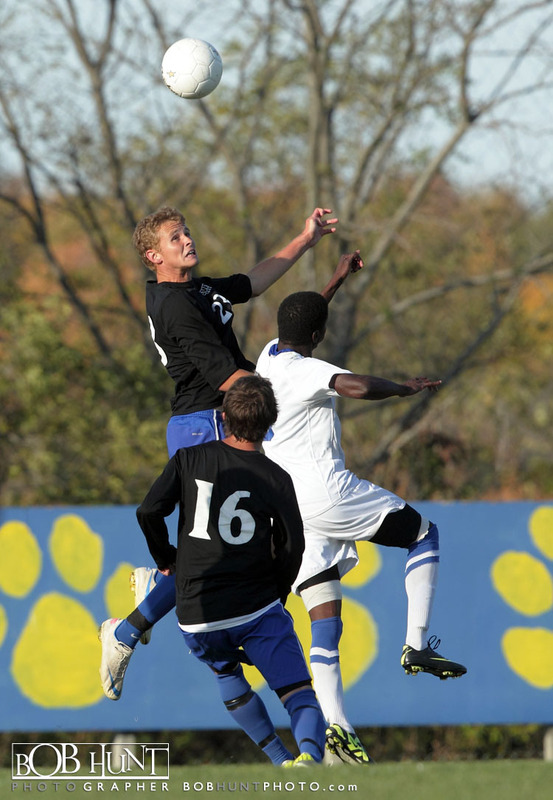 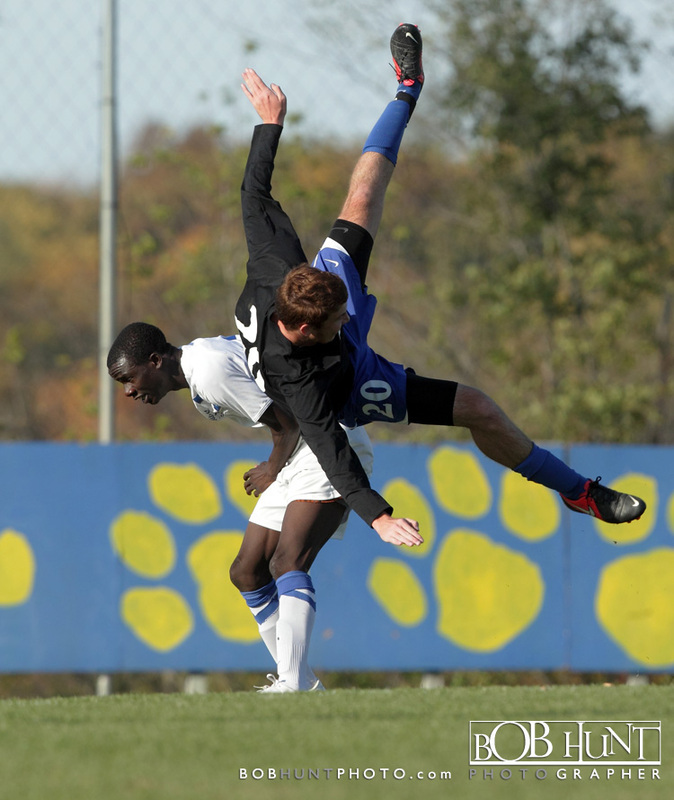 There were 35 total fouls in the game, and the Cougars outshot SWIC 10-7. 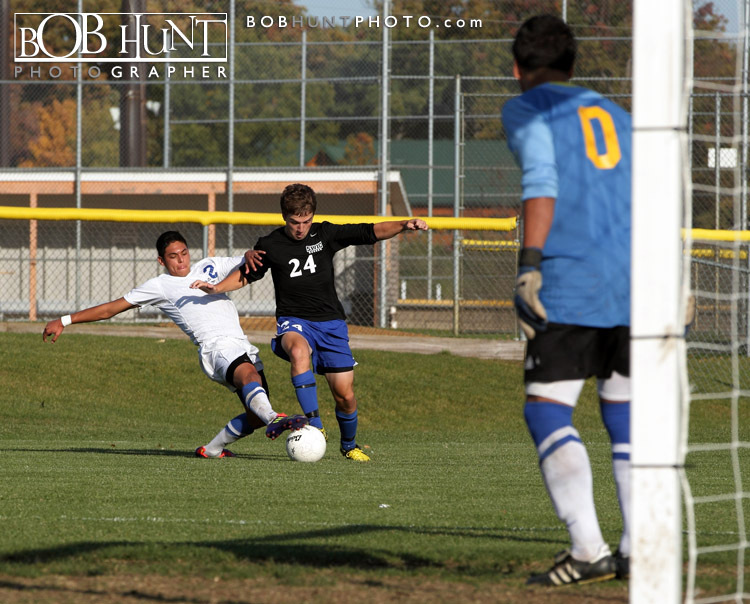 Omar Ramirez was outstanding in goal for the Cougars.